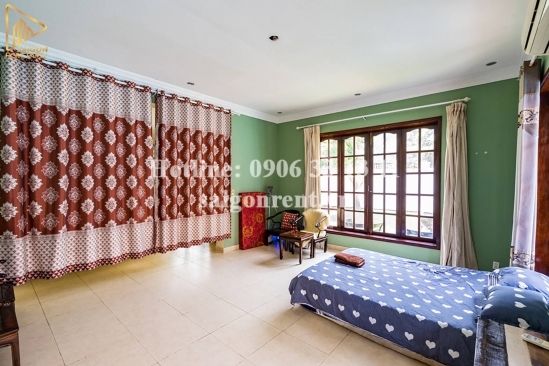 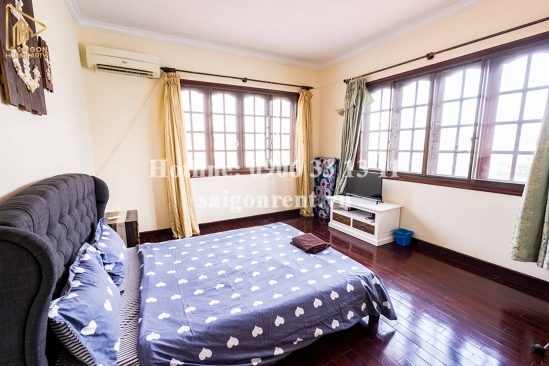 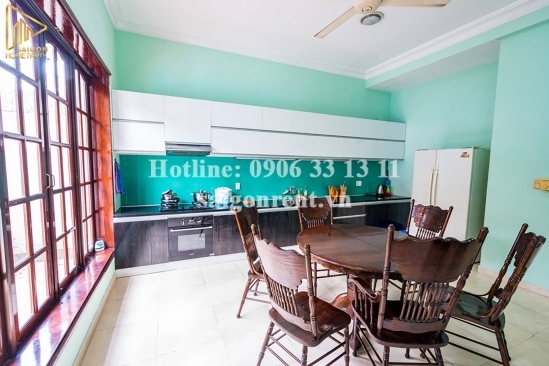 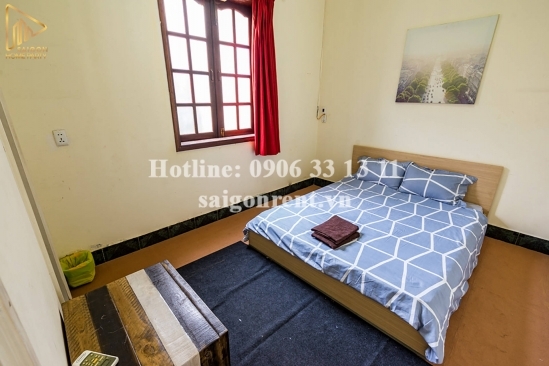 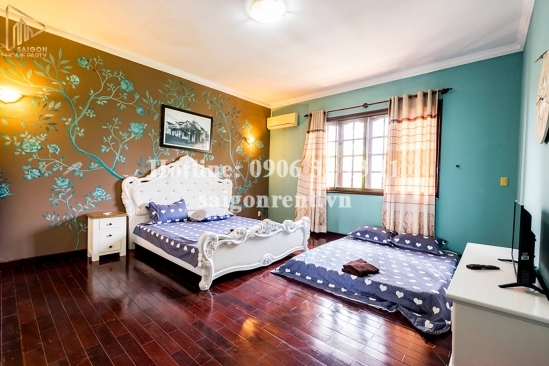 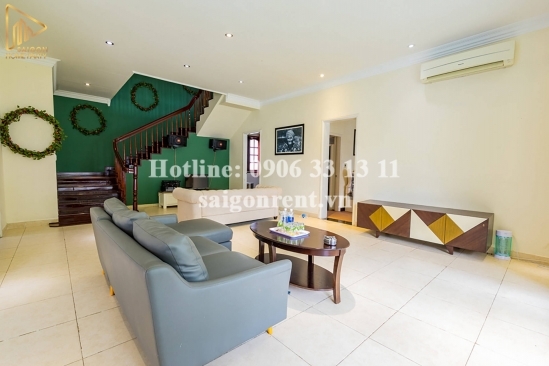 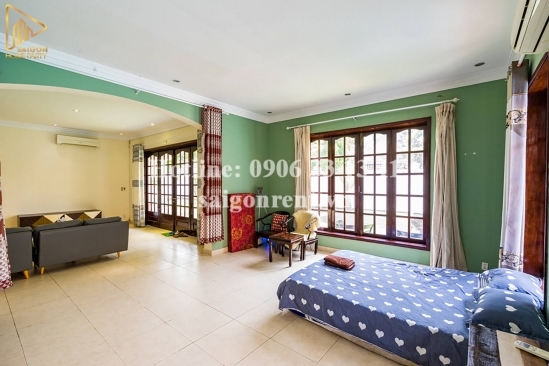 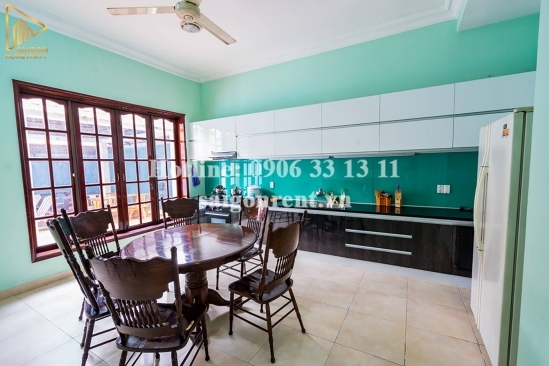 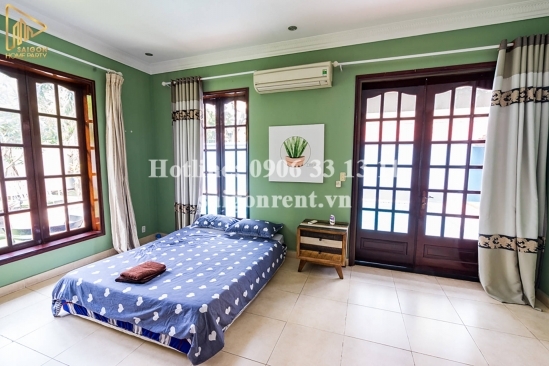 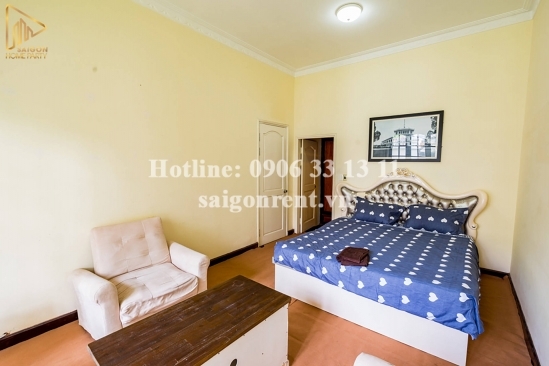 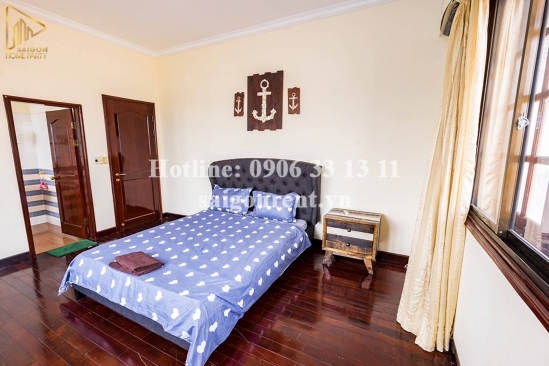 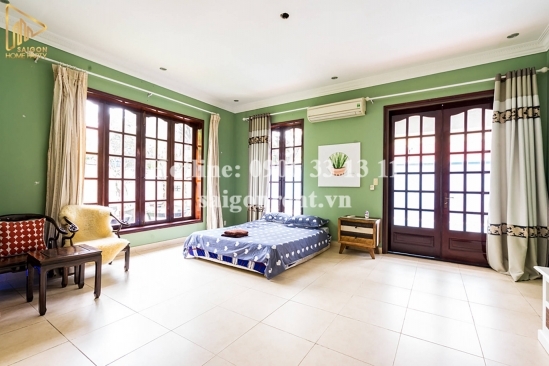 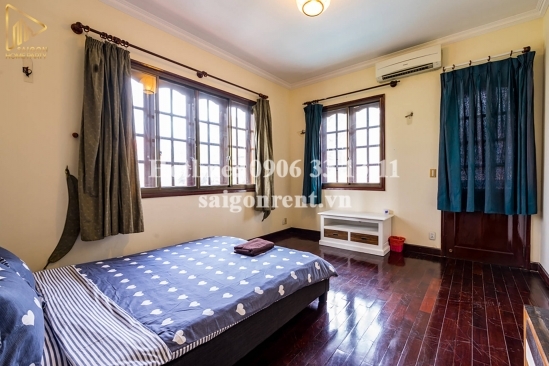 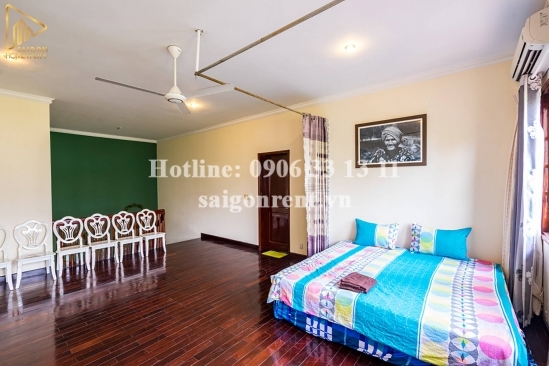 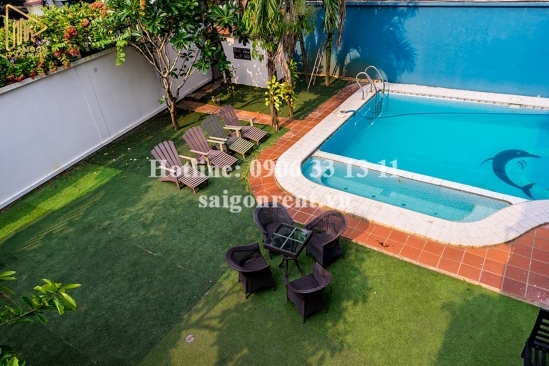 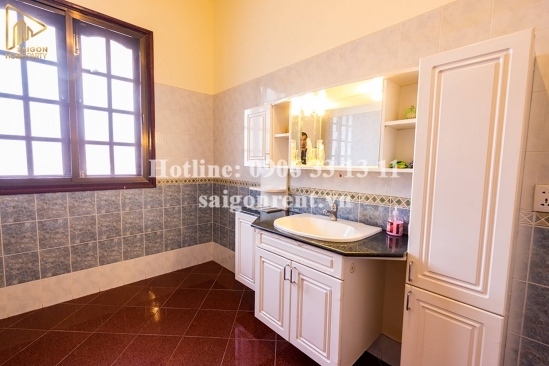 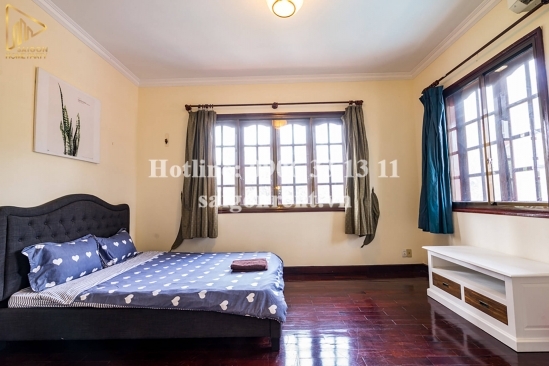 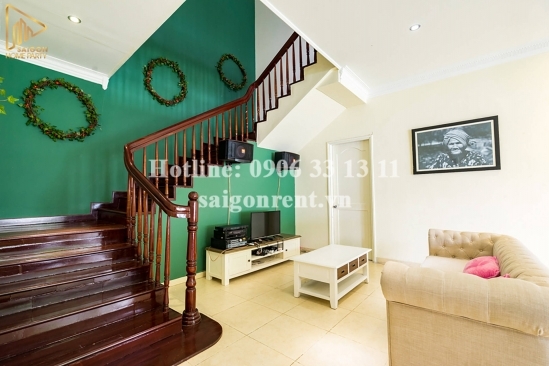 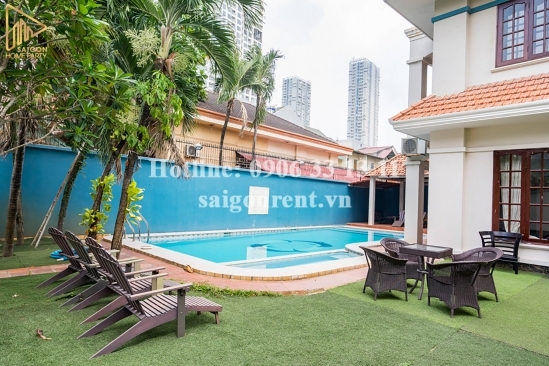 Nice villa 06 bedrooms for rent on Nguyen U Di street, Thao Dien Ward, District 2 - 600sqm - 5000USD Thank you for finding out information on our products. 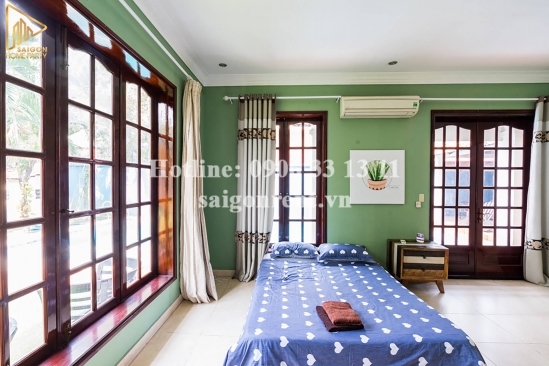 Description: Villa 06 bedrooms Fully furnished for rent on Nguyen U Di street, Thao Dien ward, District 2. 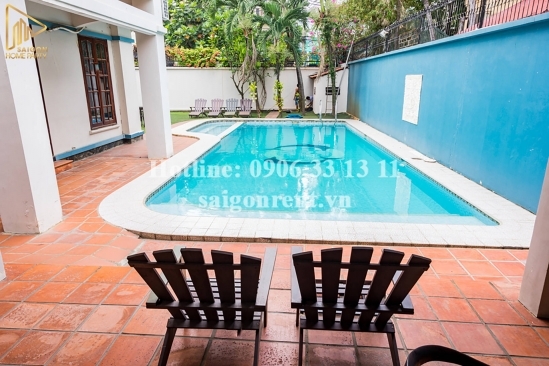 Quiet place and security. 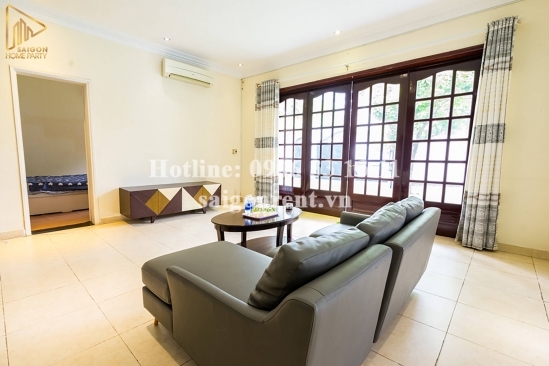 Close to Vincom Thao Dien, Ho Chi Minh Internationla school. 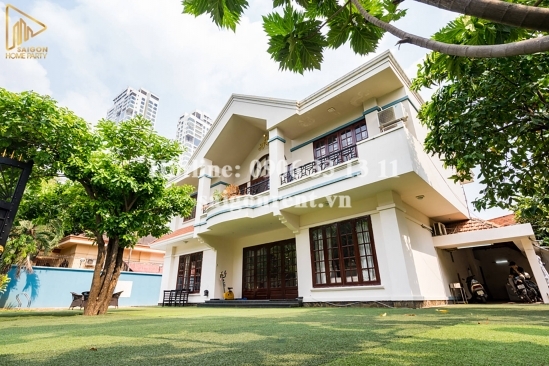 10 mins drive to Center District 1. 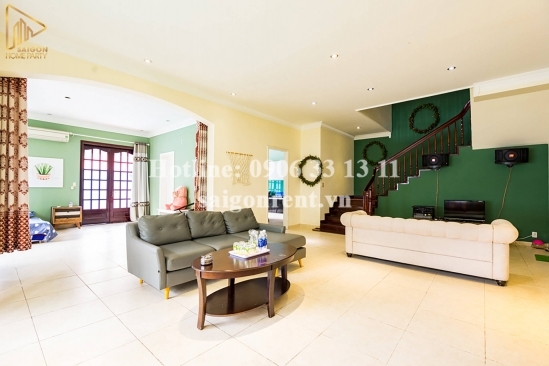 The villa with usable 600sqm, including: 01 ground floor, 01 floor, 06 bedrooms, 06 bathrooms, 01 living room, kitchen, swimming pool, garden, balcony, many window, airy and quiet. 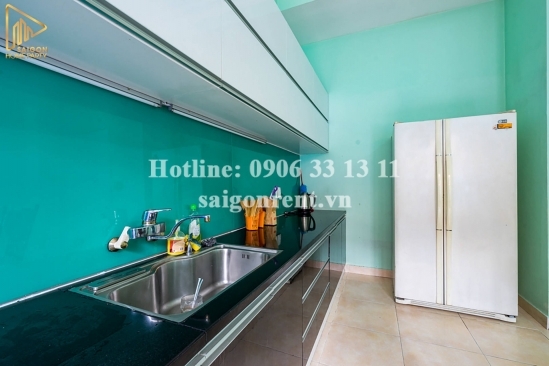 The color are bright, amiability, garage, fresh air and quiet. 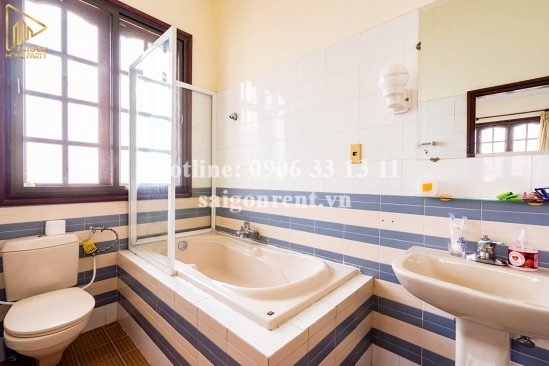 great for foreigner.